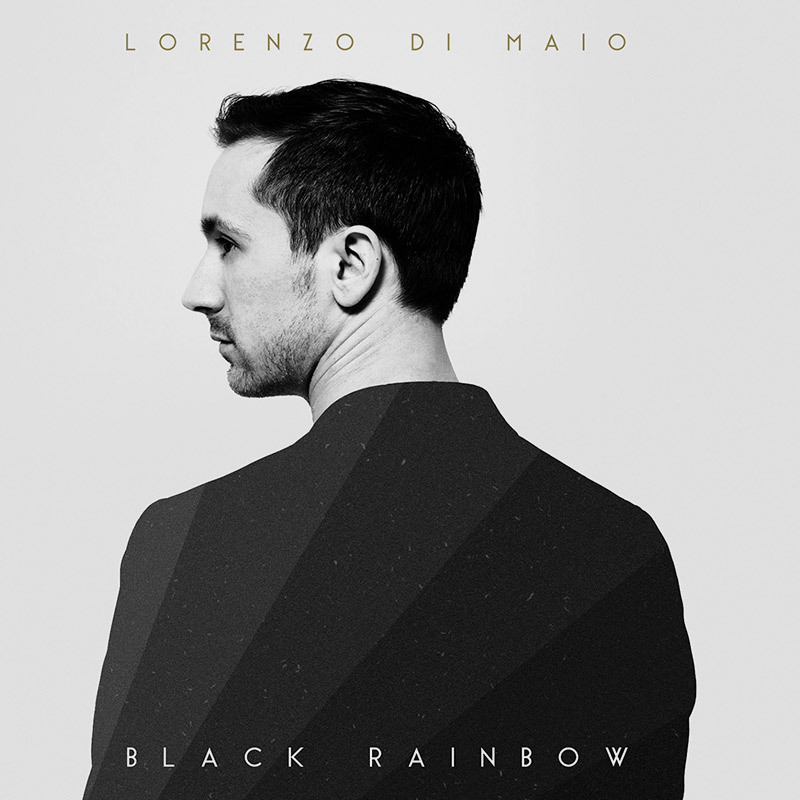 Lorenzo Di Maio is an eclectic musician that constantly seeks out new sounds. This is why he started learning guitar at the age of nine. At 15, he focused on Jazz, learning from Paolo Loveri and Fabrice Alleman. In 2009, he graduated from the Brussels Royal Conservatory. Over the past few years, Di Maio has been a key part in projects such as 4in1 (together with Jean Paul Estiévenart, Sam Gerstmans and Toon Van Dionant) with whom he recorded a first album in 2008 that was awarded with an Octave de la Musique. 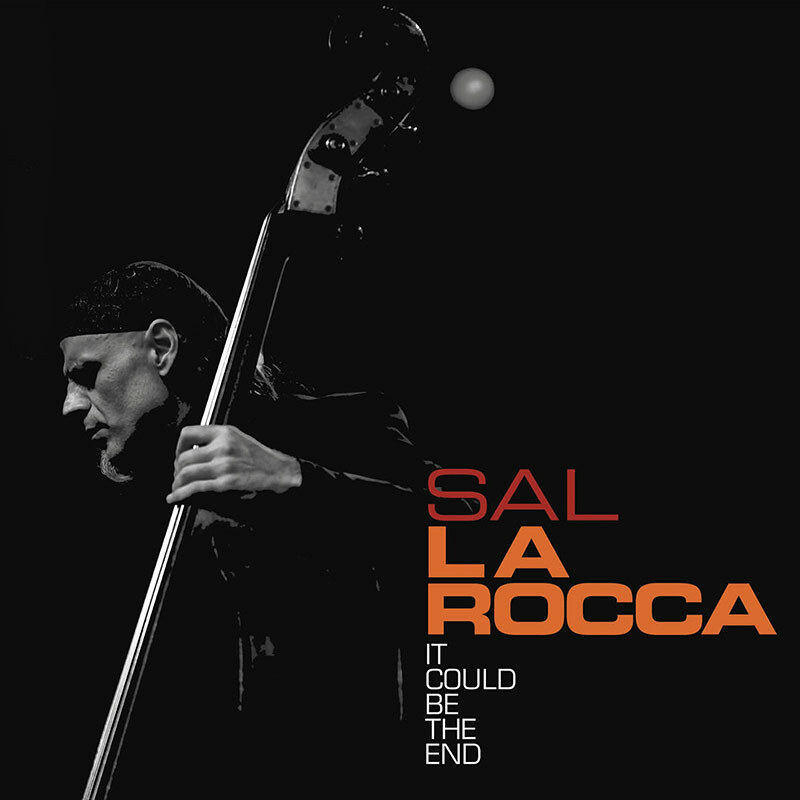 He also played with the Sal La Rocca Quintet, Fabrice Alleman Quintet, Chrystel Wautier and Borderline Quartet. This year, he released his own first album, Black Rainbow. Through these various projects, Di Maio has played on most of the Belgian and many European stages alongside players such as Jacques Pirotton, Salvatore La Rocca, Jos Machtel, Sam Gerstmans, Nathalie Lorier, Pascal Mohy, Nicolas Kummert, Jacques Swartz Bart, Fabrice Alleman, Hans Van Oosterhout, Dré Pallemaerts, Lionel Beuvens, Lander Gyselink, Benoît Vanderstraeten, Steven Delannoye and Jean Paul Estiévenart. In 2006, Lorenzo Di Maio was nominated ‘Django d’or’ in the young talent category. 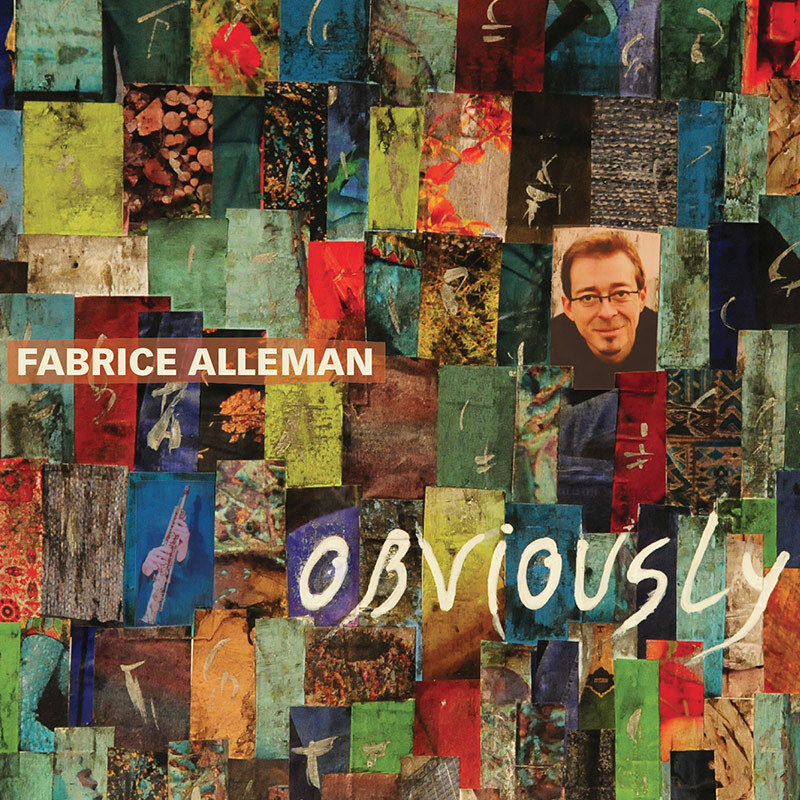 In 2011 and 2013 he was also nominated for Sabam Jazz Awards. Lauréat des Octaves de la musique 2017.